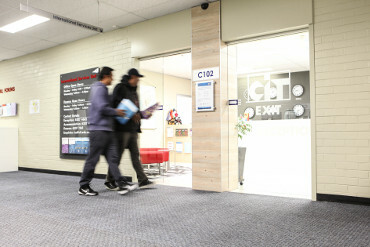 The Canberra Institute of Technology (CIT) is Canberra’s leading provider of Technical and Further Education (TAFE), training around 20,000 students each year and helping more students after secondary school than any other tertiary education institution in the Australian Capital Territory (ACT). 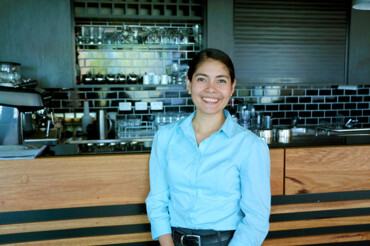 The institute has proudly delivered high quality vocational education and training to the ACT since 2 May 1928. Over 90 years later CIT remains the leading provider of TAFE in Canberra, Australia's capital city. Although CIT behaves in many ways like a member of the private sector, it is in fact a government institute, making it accountable for its actions to the ACT Government. CIT is a Registered Training Organisation under the Australian Qualifications Framework (AQF). Our commitment to our partners, staff and students and to continuous improvement is supported by ongoing monitoring and auditing, which assist CIT to maintain standards for registration under the VET Quality Framework. This framework ensures RTO's deliver nationally consistent, high-quality training and assessment VET services. CIT employs over 1000 highly skilled, professional staff who are dedicated and have a wealth of knowledge and experience across a range of industries, from our award-winning teachers with industry expertise and connections, to our friendly and understanding support staff. 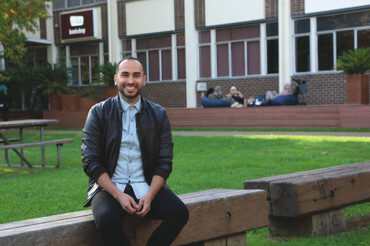 CIT has a dedicated CIT International, which is staffed by personnel who are well equipped to support students through their study journey at CIT. Discover more about how the CIT International can support international students.